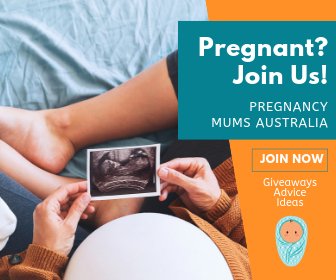 Breastfeeding mamas rejoice! Here’s 10 milk supply boosting, lactation recipes to help keep your cups runneth over, boost a dwindling supply or just devour as a snack. Yum! I’ve included a smattering of no-bake recipes because we all know there are days when there is simply ZERO time to wait around for the oven. 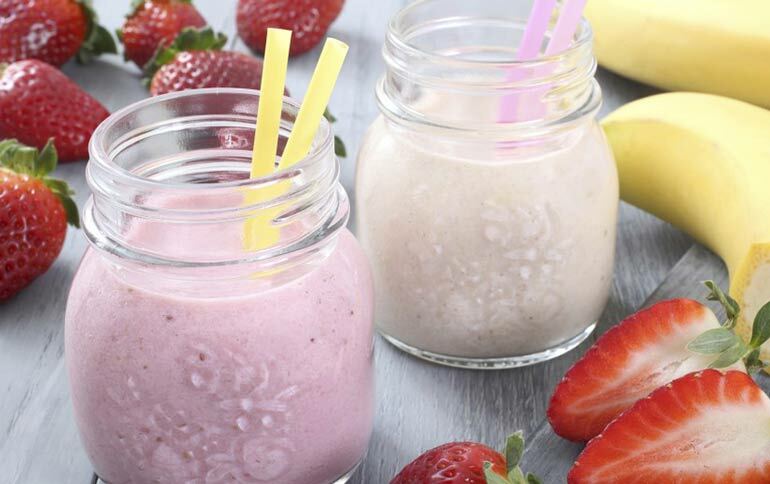 Blend, roll and eat recipes are perfect for those days! 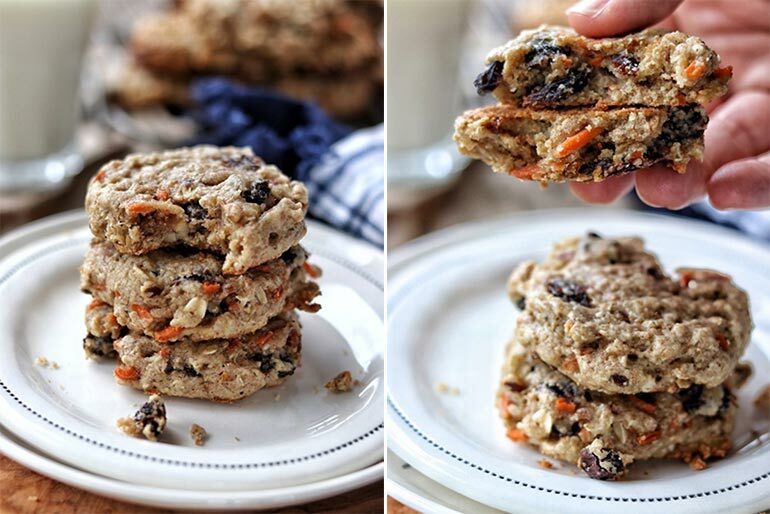 There’s high hopes for a lactation cookie named The Best Lactation Cookies. 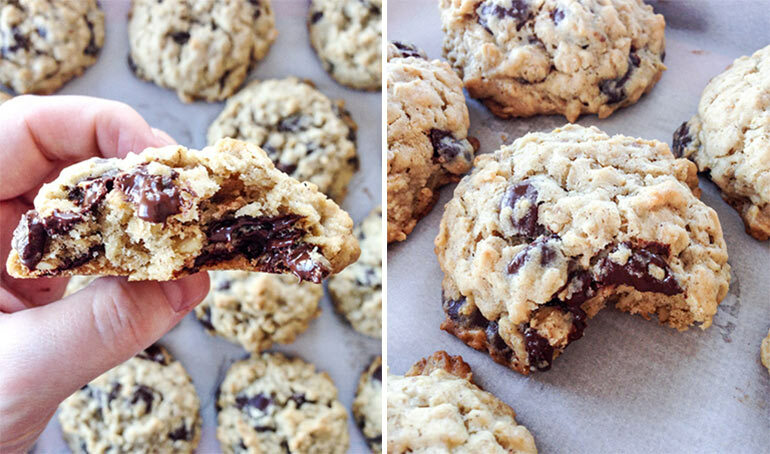 A recipe from How Sweet Eats, these cookies are filled with chewy oats and gooey chocolate. Are they really the best? We’ll let you be the judge. 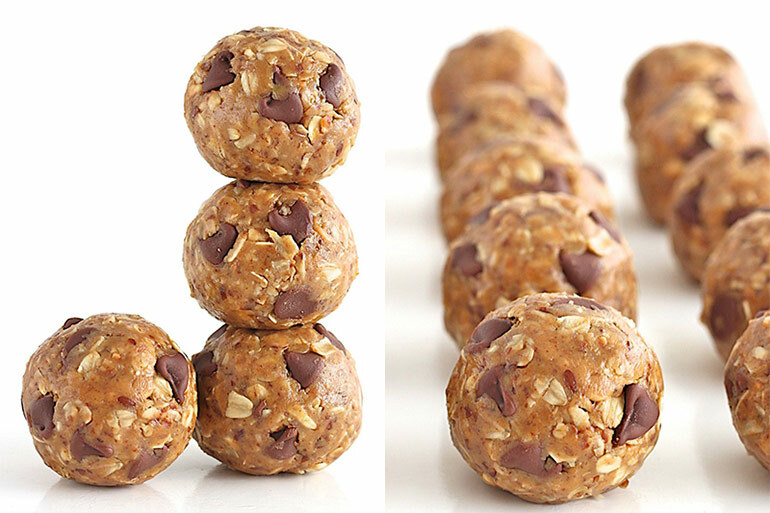 A no-bake cookie guys, sweeter words have never been spoken. A quick and easy recipe from The Butter Half, simply whizz all ingredients around your blender, scoop out onto a baking tray and chill. 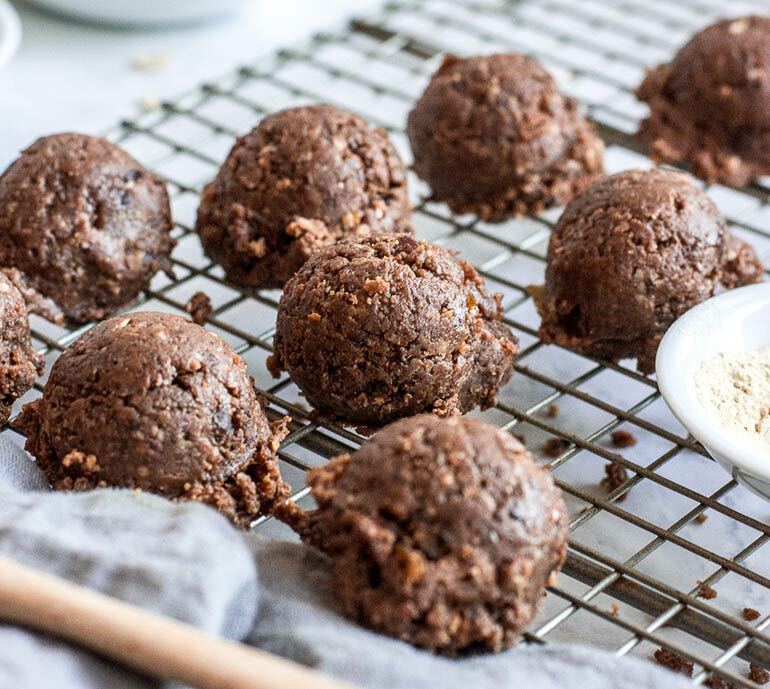 A teaspoon of vanilla takes these no-bake lactation bites to the next level of yumminess. From The Baker Mama, pop a couple in a container to keep handy in your nappy bag when out and about! Carrot cake for breakfast? Yes please! Soft and cakey while in cookie form – these are perfect for eating one handed on the fly or while stuck in a chair feeding bub. 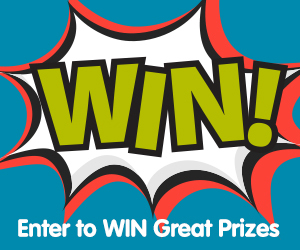 Head to A Healthy Slice Of Life for all the recipe deets. 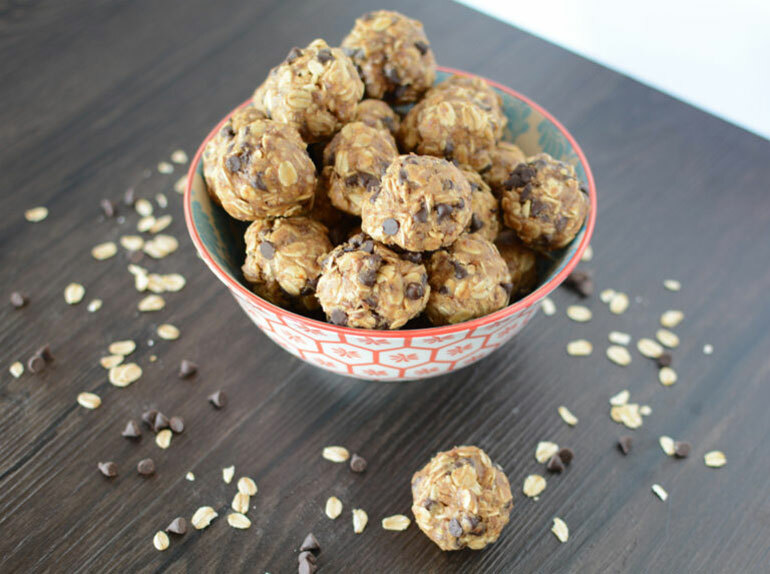 The Reece’s peanut butter cup version of a lactation bliss ball, resistance is futile when it comes to this no-bake recipe from Love Jenny. 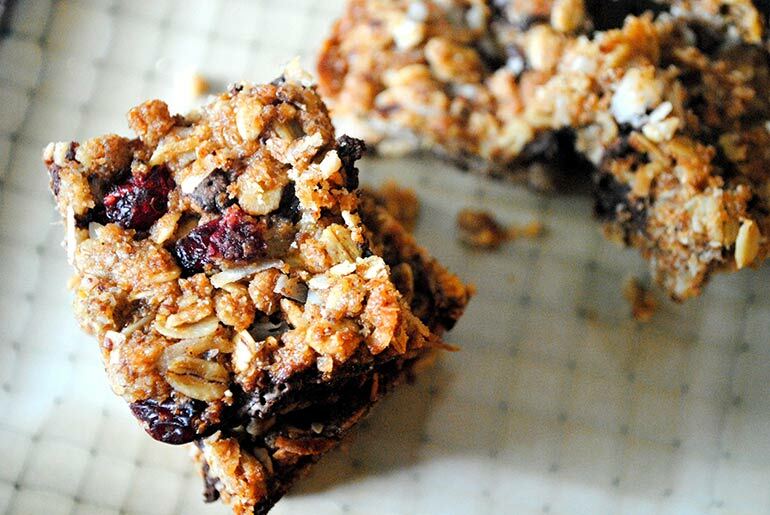 The very word granola implies you can eat these for breakfast, yeah? 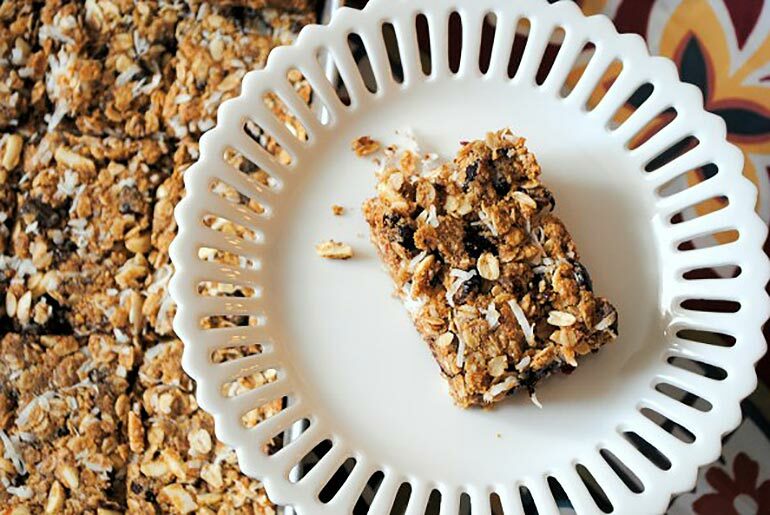 From The Cocina Monologues, this lactation granola bar recipe is open to a treasure trove of add-ins from banana to berries and all the nuts in between. Seriously. You’d never guess this delight was loaded with extra goodness a breastfeeding mama’s body needs! 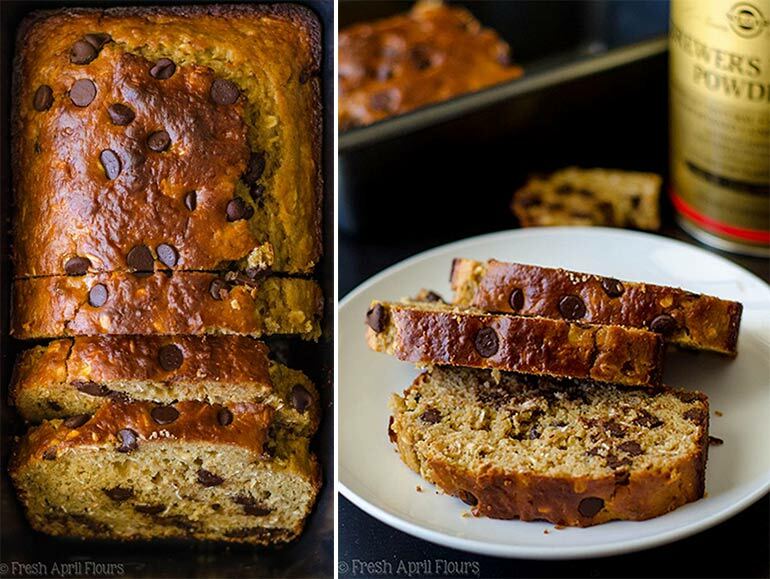 Find this glorious oatmeal chocolate chip bread recipe at Fresh April Flours. Dark chocolate combined with luscious almond butter and cinnamon spice, these lactation bars from The Cocina Monologues look to be the perfect partner to a cup of tea. 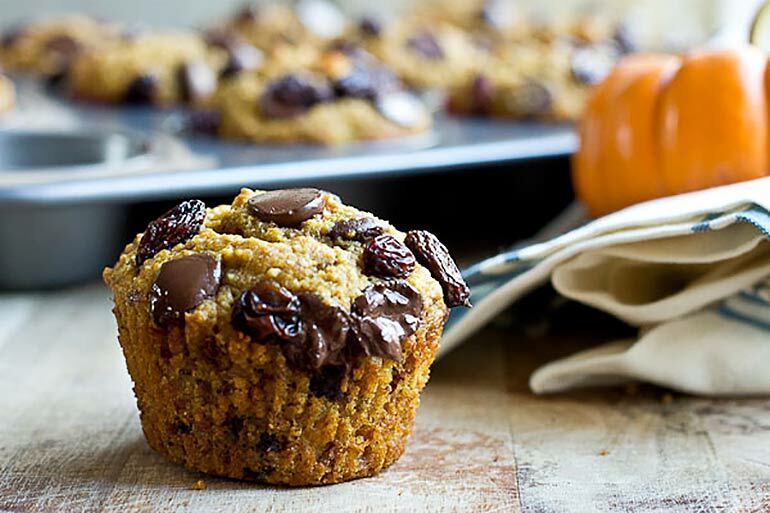 Pumpkin is fabulous for providing a moist sweet cake crumb and with a generous amount of chocolate chips thrown in, I’m willing to bet the whole family will love these pumpkin choc-chip muffins from Love And Zest! Perfect over ice on a warm day, you can even add brewer’s yeast, oats and flaxseed to your favourite smoothie blends. Don’t have a favourite recipe? Try these from Diary Of A First Time Mom. Still hungry? 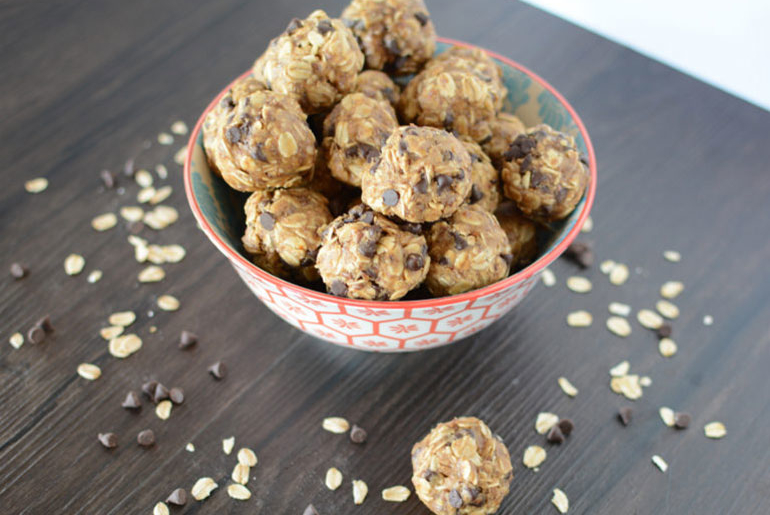 We have a plethora of snack recipes to explore! If you’re new to breastfeeding, see our What to Expect When You Start Breastfeeding and How to Tell if Your Baby is Getting Enough Breastmilk for all the useful nursing hints and tips.